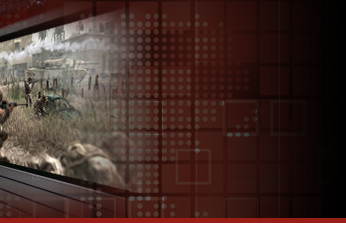 Whether it is on your lunch break or all afternoon, Castle PC gaming is a great way to relax. 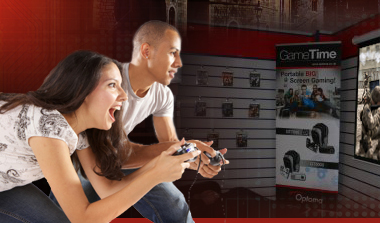 Stop by while you are at Windsor town centre and try out the latest technology in high definiton gaming. All the computers feature gaming capabilities and allow groups of people to compete against each other, or over the internet. In addition to this we have X Box 360, Playstation 3 (PS3) and Wii machines available to play on site. The machines have the added advantage of utilising high definition projectors which allow the gamer to experience the latest games, in the highest quality on gigantic 92 inch screens. Each screen area provides the customer with two-seater leather reclining chairs and remote stereo headphones for a complete, and hither to, unknown level of gaming experience.